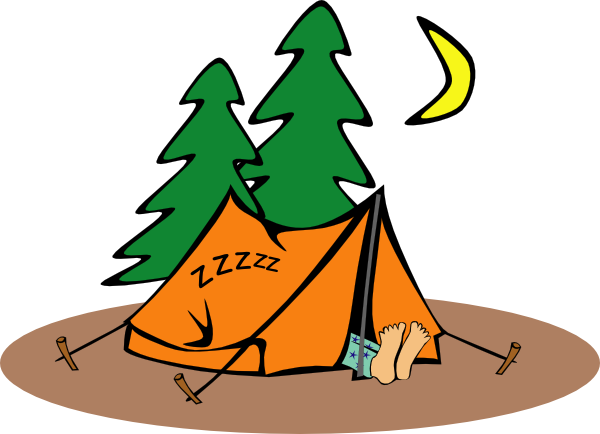 Camping…Lodging in Area – WAG, Inc.
Click paw to download the WAG Camping Form to fill in and mail. Would you like to send in your camping reservation via the online form? If so, click the icon on the left to take you to the online camping form page and you can enter online and pay via paypal. They charge a pet fee – call for details. 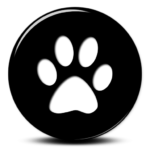 They charge a pet fee – see their policy for details.